Michelle is a city girl at heart but she has recently become more of a water-lover who lives in a small beach-town about two hours from Disney World. As a former publicist and a current university professor, she has overcome enormous personal challenges that have shaped who she is today, and she strives to help others to heal and grow through their own pain as well. At the age of thirteen Michele had a rare and severe allergic reaction to a standard medication, which sent her to the hospital in her home state of New York, but the physicians were completely baffled by the strange condition. They soon recognized that she had an extremely rare case of Toxic Epidermal Necrolysis Syndrome, which was equivalent to being covered in 3rd degree burns from head-to-toe, and she lost 100% of her epidermis as a result of her body’s allergic reaction. Although she made a full physical recovery, she didn’t fully recover on an emotional and psychological level. Soon after this massive trauma to her body, she knew that something wasn’t right, but she didn’t understand how to express what she was feeling at the time. She first kept her experience to herself but soon recognized that what she would later refer to as Post Traumatic Stress Disorder (PTSD) was crippling her personal life and career. She believes that the human mind is capable of producing 50% more stress than the body can handle, so after years of unaddressed PTSD had taxed her nervous system she began to lose her ability to hide the pain and live a normal life. Michele resigned from a variety of great positions at a number of different companies and found herself isolated, sleepless, and losing connections with her family and friends. Although she wanted to have relationships, it was becoming increasingly difficult to cultivate a substantial relationship with anybody, and so she set out to get serious about her problem and find a solution. Michele used a combination of strategies that included talk therapy, cognitive behavioral therapy (CBT), meditation, Eye Movement Desensitization and Reprocessing (EMDR), and a variety of alternative approaches such as the Emotional Freedom Technique (EFT), Thought Field Therapy (TFT), and the Tapas Acupressure Technique. 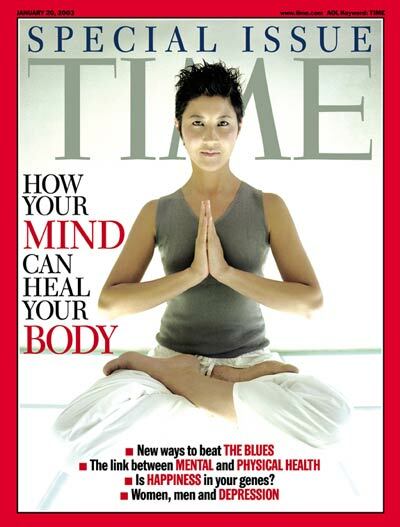 Meanwhile she also worked with a long-distance spiritual/shamanic healer who lived in Hawaii while she was in the US’s eastern seaboard, and she engaged with Chinese herbs and reflexology to help balance her nervous system. These methodologies helped Michele to find that her most powerful transformative practice was becoming conscious through dance, and she now loves the salsa and goes out every night after a trip to the beach. 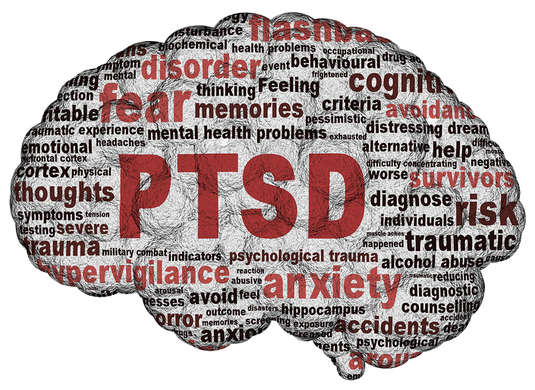 While others shy away from the term “Cure” with PTSD, Michele offers a hearty “YES” “PTSD can be cured”! Since becoming a public speaker and a coach for others who are struggling with similar challenges, she has seen many people move into vibrant and stress-free lives that she considers to have truly solved their problems. 1) Building a support system: Find somebody who you can confide in, and share time with them rather than seeking solitude. Family, friends, colleagues, or anybody else who you feel you can truly trust. 2) Participate in recovery process: Find your own unique path to recovery. 3) Commit to doing the work: PTSD has no specific recovery time and therefore you must stick to it until you feel that you have completed your personal transformation.